Suzuki Motorcycle India Private Ltd. (SMIPL), a subsidiary of one of the world’s leading two-wheeler manufacturers, Suzuki Motor Corporation, Japan, has concluded the fiscal on a strong note by registering a whopping 74% increase in their March 2017 sales figure as over the corresponding period last year. Suzuki Motorcycle has clocked a sale of 36,029 units in March 2017 as opposed to 20,673 units in March 2016, recording a sustained growth in its overall sales. 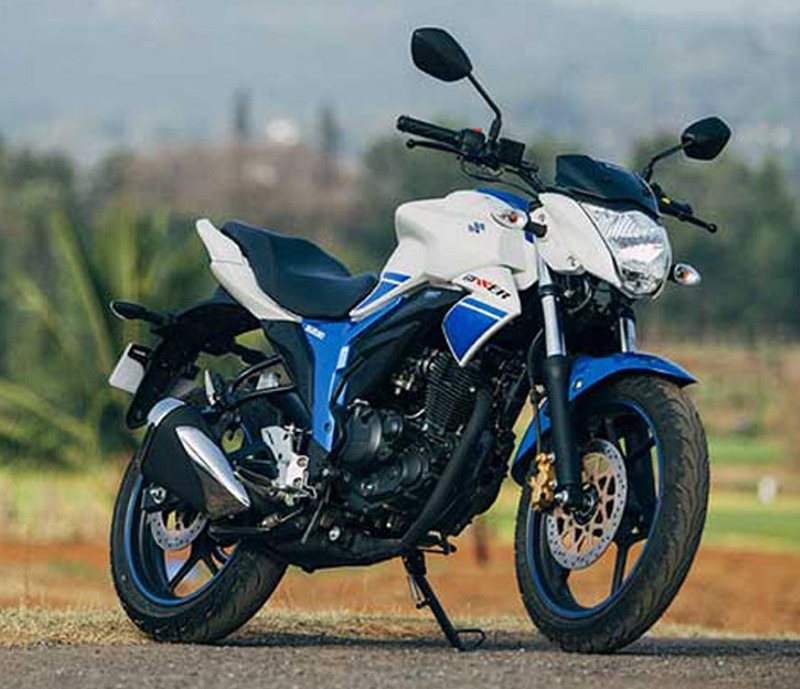 A comprehensive product portfolio and consistent double digit growth in sales has enabled Suzuki to cross the annual sale mark of 350,000 units in FY 2016-17, indicating a growth of 12% over last year. For FY 2017-18, Suzuki will be targeting sale of 500,000 units for which it is gearing up its product line-up, expanding dealership networks and also becoming aggressive on exports. Suzuki has a stronger positive outlook for the future and expects to maintain its growth momentum in the fiscal 2017-2018.